Feeling bored? Here's another Pennzoil advertisement that will surely excite you. 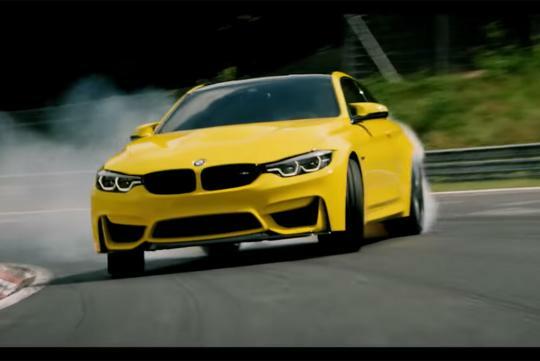 Shot in Germany this time, the video features a yellow BMW M4 CS that is sideways most of the time, trying to 'escape from the Nurburgring'. The previous Pennzoil video which featured the Dodge Challenger SRT Demon, was shot in America. Also, with the earlier part of the video showing the '86' number while the driver was trying find the BMW, will the next installment of the video feature a Toyota 86?